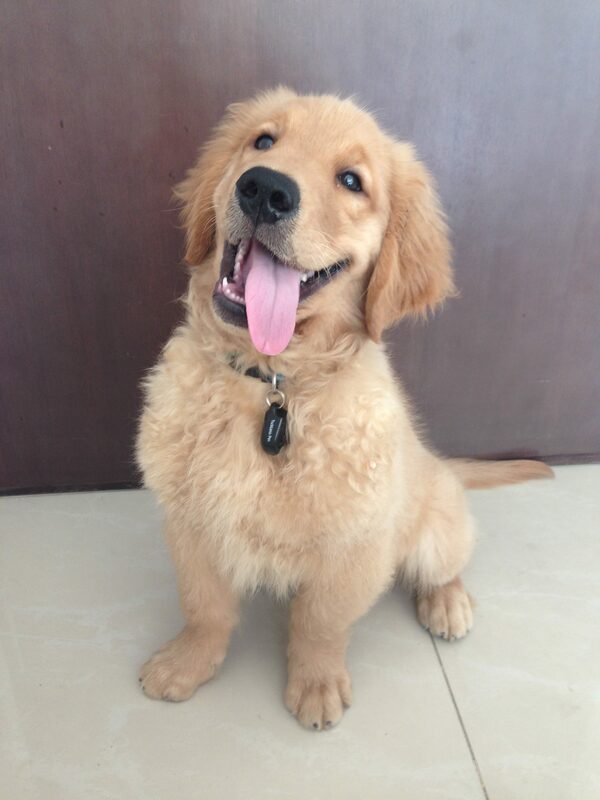 We used K9 Petcare to walk our little 3 months old golden retriever, Handsome. From the first interaction with both Daniel and Sam it has been so easy a really gem. Handsome loved his walks with Sam she taught him some good commands and always gave him lots of cuddles. Being at work we were given continuous updates so it felt like we were there with him.